Vertical Centrifugal Casting Machines VBT. 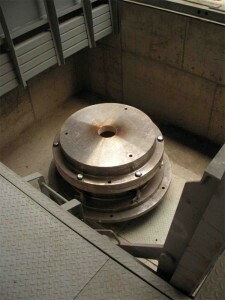 General duty casting machine is pit mounted for safety and convenience. This range of machines is typically used for producing ball valves, bushes, rolls sleeves. Other variations available on request, weights and sizes guide only please refer to load speed chart.